Oh dear, so many pervs around! 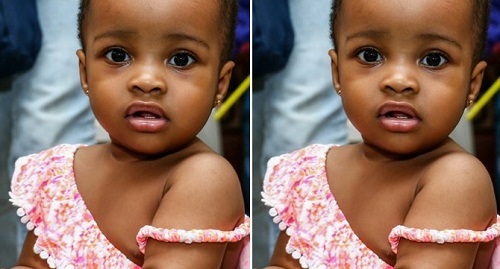 A man has told the story of how he uploaded an innocent picture of his daughter on whatsapp and how a friend called him to ask why he exposed her breast. To start with, she has ‘no breast’ and only a perv can notice she has one when in actual fact the girl blooms beauty! The very angry dad- Emmanuel Nwachukwu drove straight to the friend's house armed with a club, but was restrained by people after only hitting him once! Below is how he explained the very sad situation.